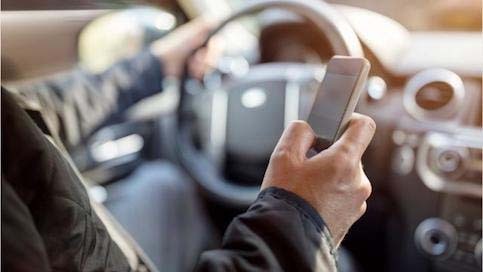 A proposal to prohibit drivers from texting was unanimously approved by The Senate Committee on Transportation and Technology earlier this week. Although Arizona passed a bill last year that bans drivers under age 18 from using any wireless device while driving, the state is yet to extend the provision to all drivers regardless of age. Senate Bill 1261 would impose a fine of between $25 and $99 for a first offense of and between $100 and $200 for a subsequent offense. But, the penalties become much more severe in texting and driving cases that result in the serious injury or death of another person. Defendants could be charged with a class 2 misdemeanor and receive a fine of up to $4,000. Sen. Steve Farley, D-Tucson sponsored the bill. He’s been advocating for similar legislation since 2007. “I’m very optimistic,” Farley said in an interview with The Arizona Republic. The bill would provide “affirmative defense” exceptions that would allow drivers to still use their devices for navigation, to report emergencies or illegal activity, or to activate music.